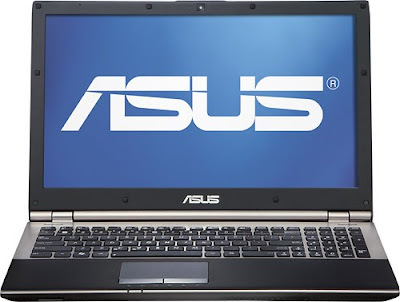 Asus one of the well-known notebook maker has announced the launch of its new laptops namely, Asus U56E-RAL9. The U56E-RAL9 comes with a 2.5GHz Intel Core i5-2450M dual core processor with support Intel’s Turbo Enhance Technology 2.0 maximizes speed of processor up to 3.1GHZ for multitasking applications, Mobile Intel HM65 Express for chipset and coupled with 8GB DDR3 RAM to enhance multitasking capabilities. Packed with a 750GB Serial ATA Hard Disk Drive for internal storage, comes with Card reader slot which support Multiformat files, such as Memory Stick, Secure Digital, MultiMediaCard Plus, MultiMediaCard and xD-Picture Card formats. 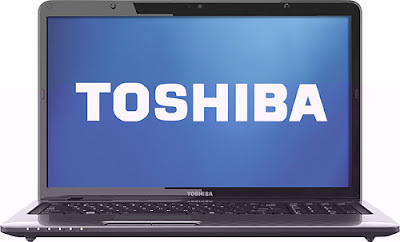 Is also U56E-RAL9 integrated with Intel HD graphcis card to enhance graphics performance and offer 15.6-inch Widescreen LED-backlit display with support 720p video playback, 16:9 aspect ratio and has a 1,366 by 768 pixel resolution display, also equipped Kensington Lock, Audio Connections, headphone out, 0.3 Megapixel webcamera with integrated digital microphone for face to face vidoe chats with your friends and family, Laptop this also equipped two USB 2.0 ports, one USB 3.0 port for faster transfer speed, 10/100/1000 Mbps Fast Ethernet LAN with RJ 45 connector and high-speed wireless LAN 802.11 b/g/n for internet connections. The details related to the specs of the device are discussed below. 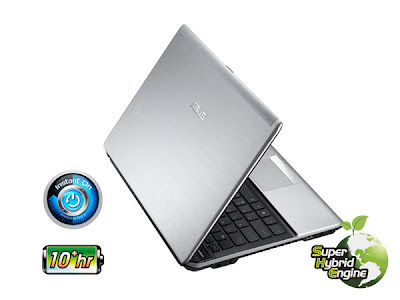 Intel Core i5-2450M processor: 3MB L3 cache and 2.5GHz processor speed with Turbo Boost up to 3.1GHz. Software package included: Adobe Reader, Power2Go v5 and more. Microsoft Office 2010 also included (product key card required for activation; sold separately). UMA graphics: For lush images. HDMI output for connection to an HDTV. Multiformat media reader: Supports Secure Digital, MultiMediaCard, MultiMediaCard Plus, Memory Stick and xD-Picture Card formats. 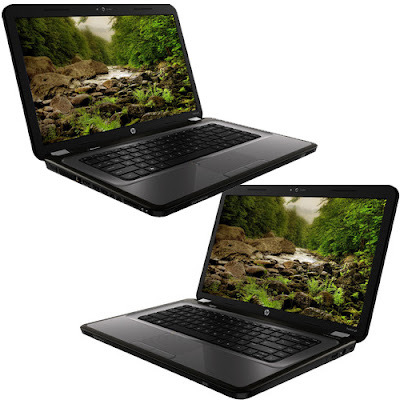 Hewlett-Packard one of the well-known notebook maker has announced the launch of its new laptops namely, HP Pavilion G6-1313ax. 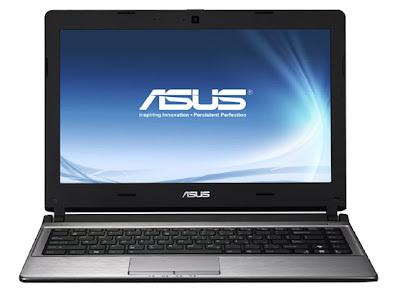 The Pavilion G6-1313ax which has powered by features a 15.6-inch HD BrightView LED-backlit display paired with AMD Radeon HD 6520G plus 7450M Dual graphics processor, and powered by AMD Quad-Core 2.4 GHz/1.5 GHz A6-3420M processor and runs on Windows 7 Home Basic 64-bit operating system, and comes with 4GB DDR3 memory that can expandable up to 8GB DDR3 memory, Furthermore the notebook also comes equipped with all other connectivity options and features. For more details go through the below mentioned points. 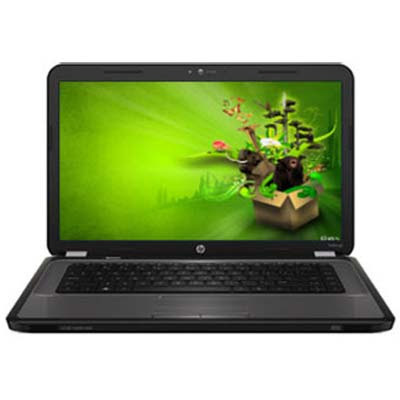 This new 15.6-inch notebook from Hewlett-Packard is currently available to purchase at a price tag of about Rs. 30,500/- (approximately). 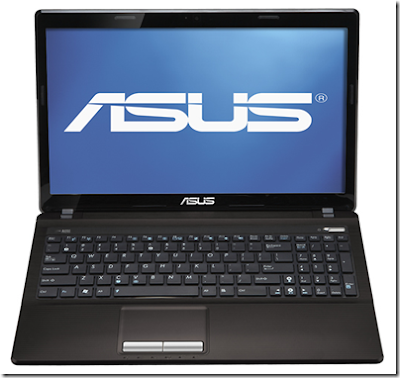 Asus one of the leading consumer electronics has recently launched a new laptop namely, Asus U32U-ES21. The U32U-ES21 which has powered by features with screen 13.3-inch LED resolution of 1366 x 768 pixels. 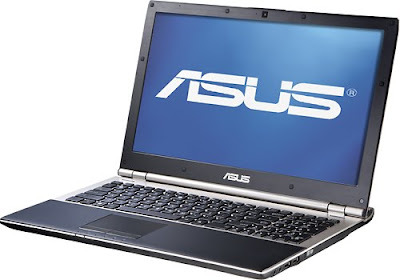 It runs on Windows 7 Home Premium (64-bit) Operating System and is powered by an AMD E450 (1.65Ghz) Processor, and comes with ATI Mobility Radeon HD 6320G Graphics, and 4GB DDR3 SDRAM, also with two SODIMM Sockets (up to 8GB). with a 0.3 megapixel webcam which has been provided to facilitate you for video calling, and also equipped Altec Lansing speakers, 3-in-1 card reader (SD, MMC, MS) and offers the connectivity options of Wireless 802.11 b/g/n (@ 2.4GHz) along with LAN 10/100/1000 Mbps Ethernet. The various expansion ports which have been provided are such as one Mic-in, one Headphone-out, one VGA port/Mini D-Sub 15-pin for external monitor, one RJ-45 port, three USB 2.0 ports, one Bluetooth 3.0 and one HDMI port. The details related to the specs of the device are discussed below. 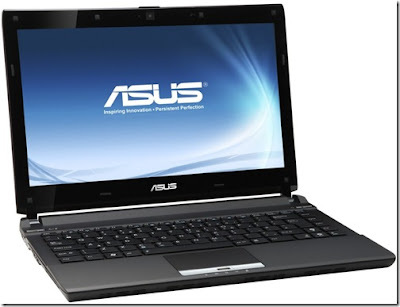 Asus one of the well-known laptops maker has announced the launch of its new notebook namely Asus K53E-BBR15. The K53E-BBR15 which powered by features 2nd generations of Intel Core i5-2450M dual core procesor which has clocking speed of 2.5GHz, Intel® HM65 Express Chipset and a 4GB DDR3 1333 MHz SDRAM with 2 SO-DIMM slot, so cou can expand the Raw Access Material (RAM) up to 8 GB DDR3 RAM for better performance. Running on Genuine Microsoft Windows 7 Home Premium Edition 64-bit as the operating system. The BBR15 Notebook with camera 0.3 Mega Pixel that integrated with microphone allows your to make video conference chats with your friends. and deliver good audio expererience when you playing games, watch movies and other. The details related to the specs of the device are discussed below. Performance-wise, the Intel Core i5 processor with Turbo Boost and 4 GB of RAM easily handle heavy loads of work and play. Multimedia options are equally solid with Intel Wireless Display which lets you stream PC content to a monitor or big-screen TV (separate adapter required), and Micro HDMI for watching movies on your HDTV. Portability is further enhanced with up to seven hours of battery life* which will keep you going on long flights and jam-packed days of meetings and classes. 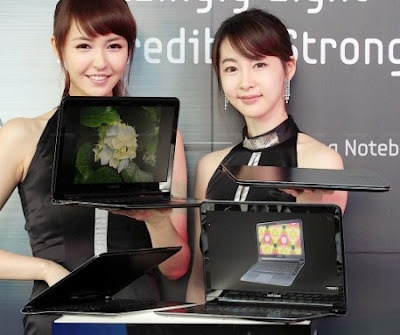 And, with Samsung's Battery Life Plus technology, the battery will retain 80 percent of its original capacity for up to 1,500 charges—up to five times more than other notebooks. The details related to the specs of the device are discussed below. 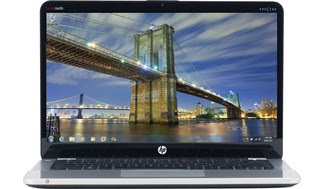 HP one of the welk-know notebook maker has announced the lauch of its new laptops namely, HP ENVY 14-3017nr Spectre. The ENVY 14-3017nr uniquely sets itself apart from the ultrabook crowd. 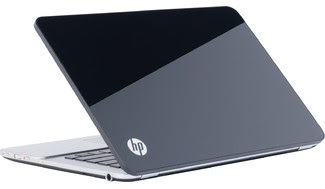 Its lid, display, palm rest, and trackpad are all made of extremely durable and scratch-resistant Gorilla Glass, while Beats Audio, HP Wireless Audio, Intel Wireless Display (WiDi), and a 14-inch HP Radiance display pump up your multimedia options. The Spectre also boasts enough multimedia features to make it your entertainment hub. With WiDi, you can mirror your desktop by streaming your favorite PC and online content to your HDTV or monitor (separate adapter required). HDMI connectivity lets you watch movies on your TV for a home-theater feel, and you get top-notch sound to match with crystal-clear and bass-heavy Beats Audio. And for those times you want to listen in other rooms, built-in HP Wireless Audio lets you stream your tunes to up to four external devices.